The Rio Salado Rowing Club is a vibrant, volunteer-based, non-profit community of adult novice, recreational, and competitive rowers, dedicated to promoting the sport of rowing in a fun, team atmosphere. 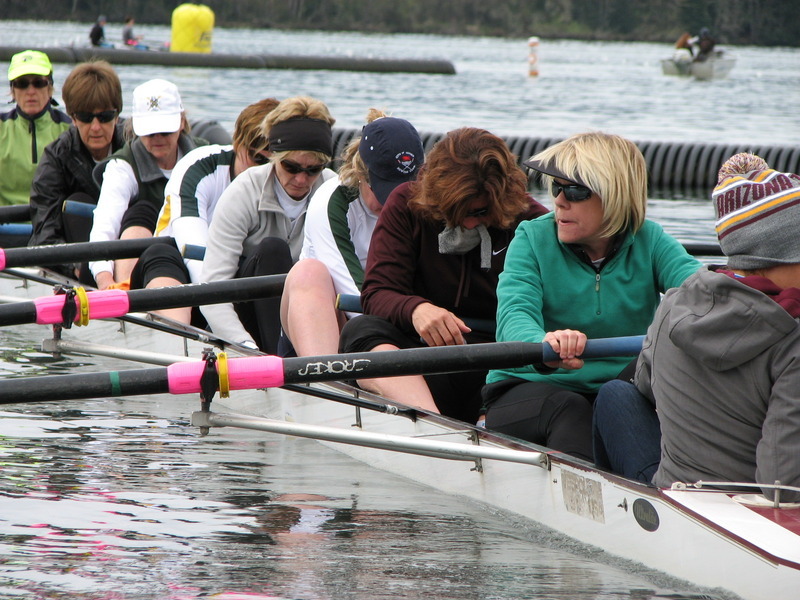 We inspire people of all fitness levels and abilities to experience rowing's many physical and social benefits through our coaching, competing, and camaraderie. There's a seat in our boat for you!